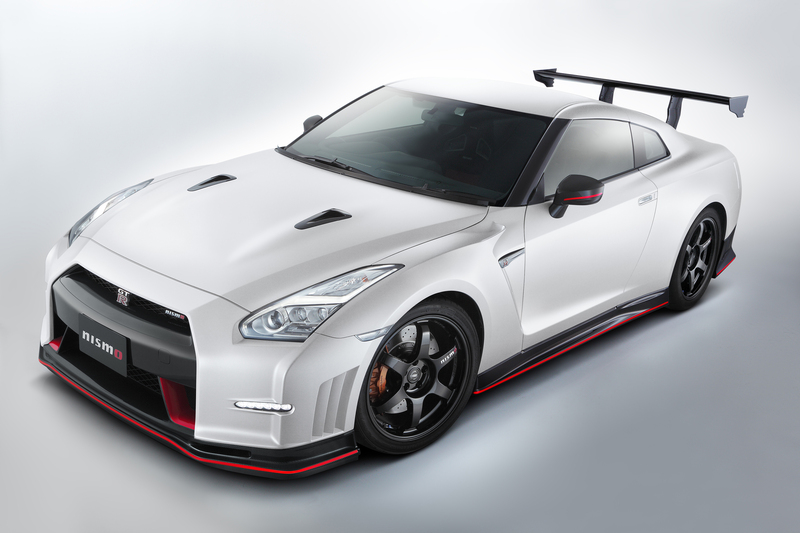 Nissan is revealing a “NISMO N Attack Package,” next week at the SEMA Show in Las Vegas. The “NISMO N Attack Package” consists of the dedicated parts that were especially developed through the time attack project at Nürburgring in Germany, where the Nissan GT-R NISMO recorded a time of 7 minutes 8.679 seconds, the fastest recorded time for a volume production vehicle. No prices have been set yet but I love when manufacturer’s release their own tuning kits developed by factory engineers. 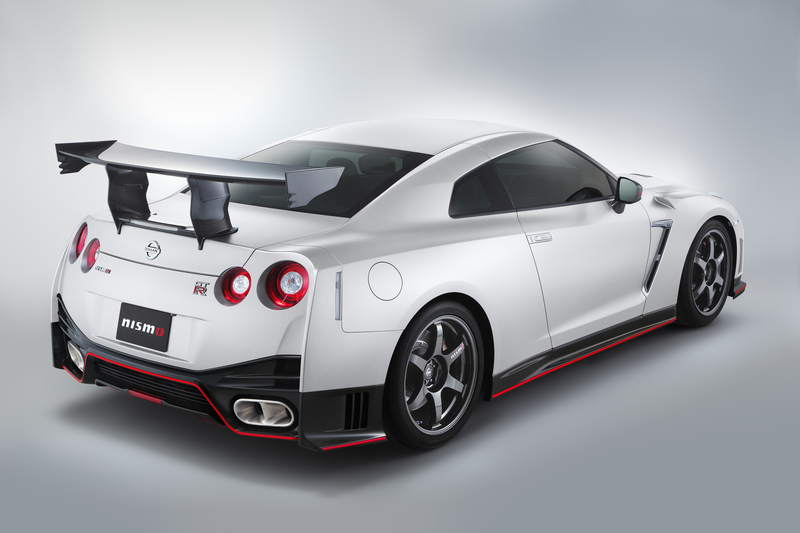 The NISMO N Attack Package includes components such as aerodynamics necessary for superior down-force, suspension that can handle such a punishing road surface full of undulations and turbulent fluctuations, and full bucket seats essential to maintain the optimal driving position even under powerful g-force. In Japan, these parts are combined and assembled at the NISMO Omori Factory, whose mechanics participated in the time attack project, while, in the U.S., Steve Millen Sportsparts Inc. (STILLEN) was chosen to conduct sales as the official installer and certified sales agency. STILLEN has a long history with Nissan and NISMO through motorsports activities, as the president and CEO, Steve Millen, was a Nissan racing driver who brought home many victories with his famous tricolor 300ZX. In addition to its racing expertise, the company has been specializing in high performance parts for a long period of time. In order to become the certified sales agency and official installer of the NISMO N Attack Package, STILLEN has been trained at the NISMO Omori Factory in Japan on all the techniques required for special assembly processes, servicing and maintenance for each N Attack Package. Interested customers can contact STILLEN for pricing and installation at Stillen.com.